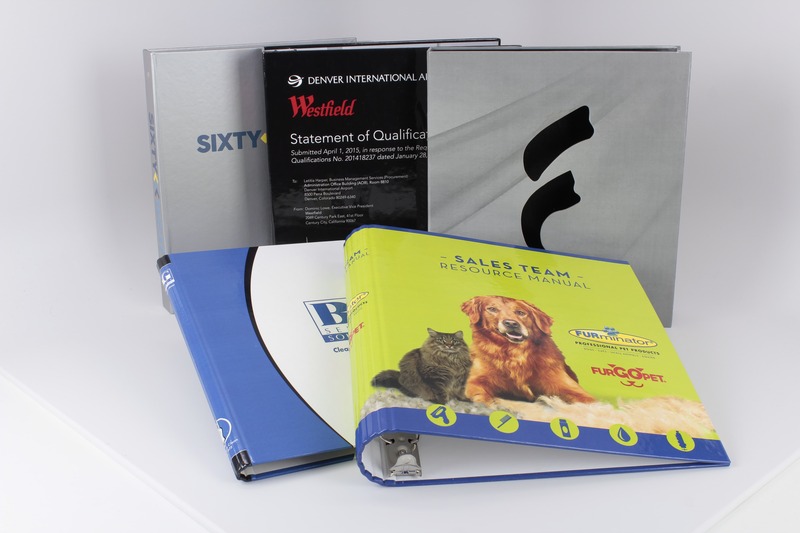 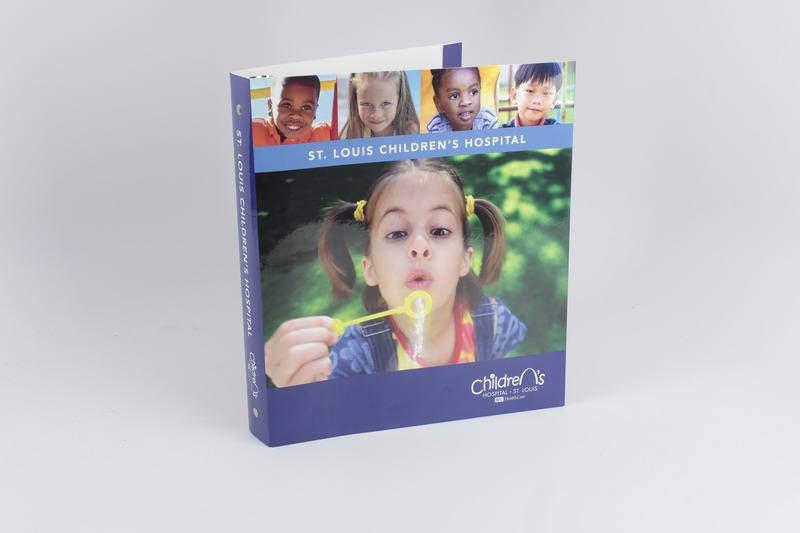 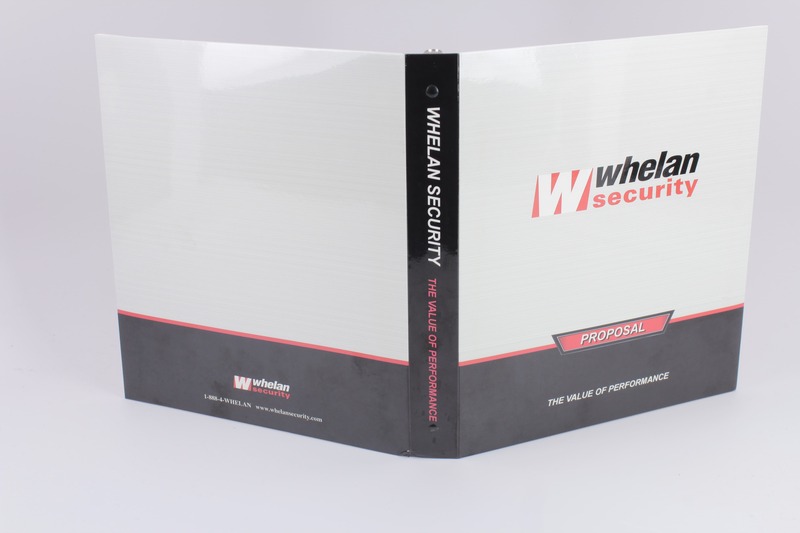 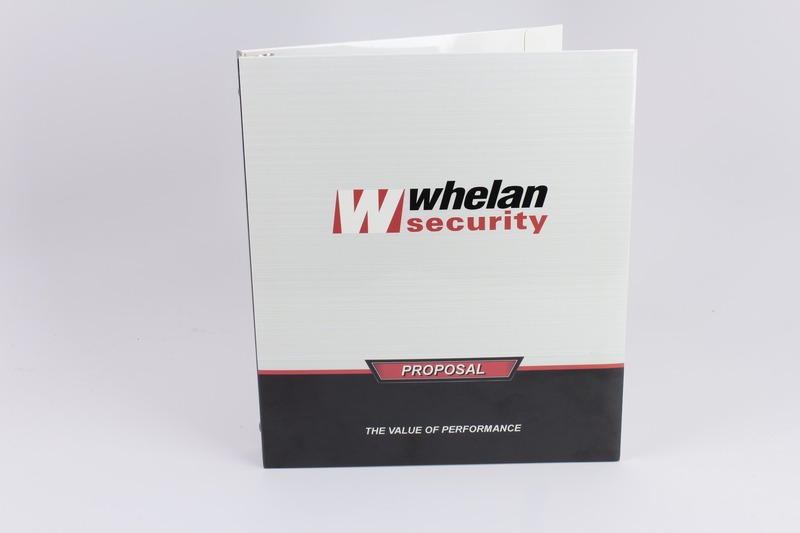 Paperboard 3–ring binders promote your project with full graphic emulation. 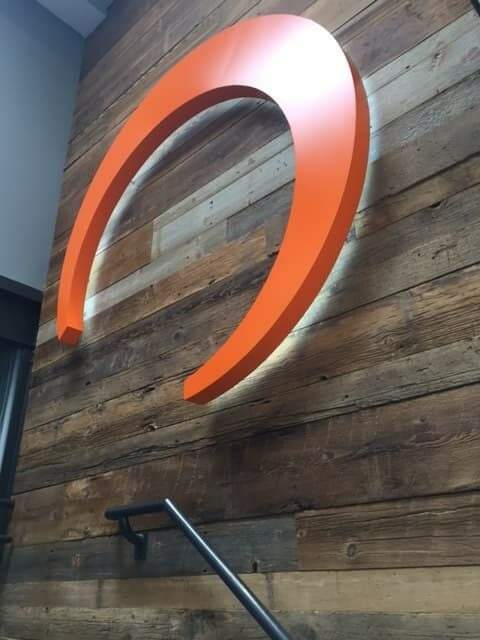 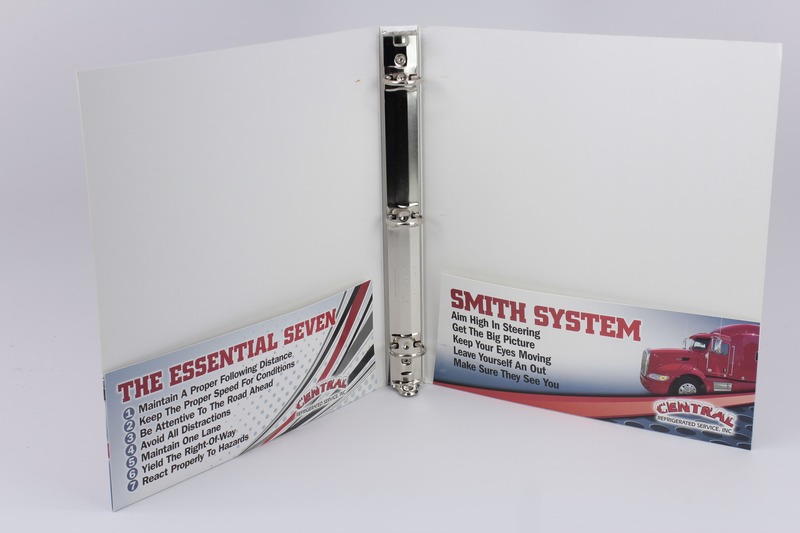 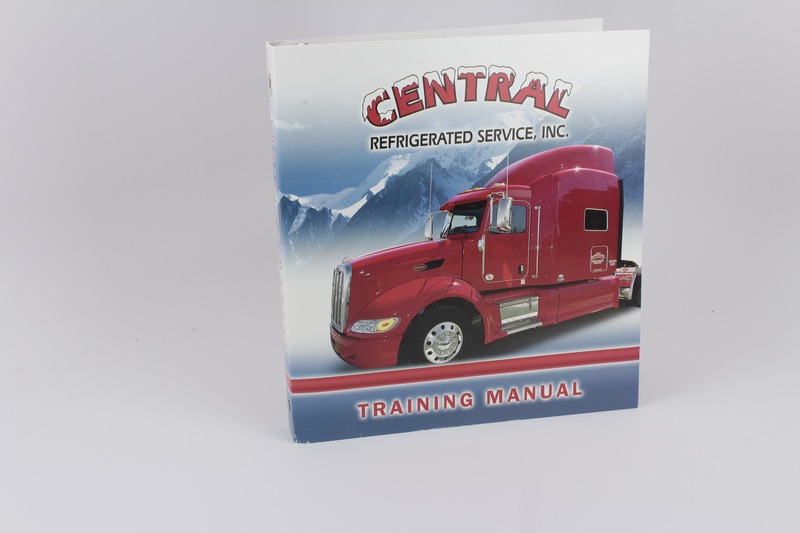 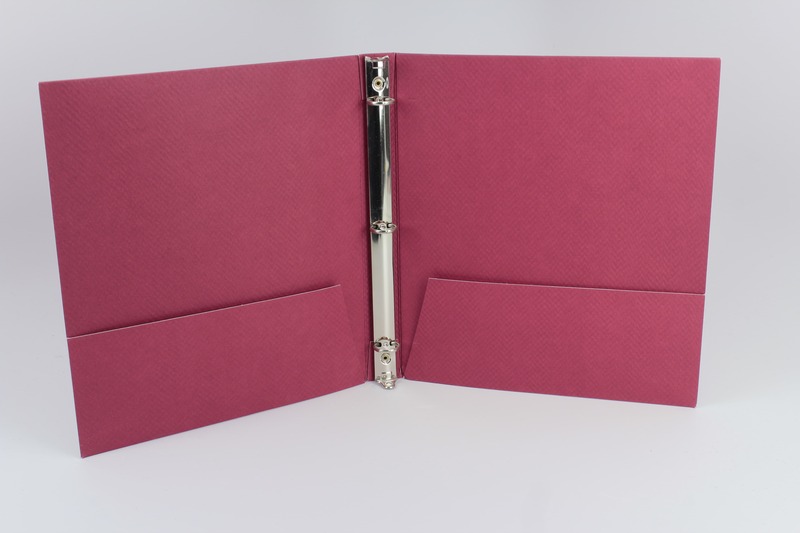 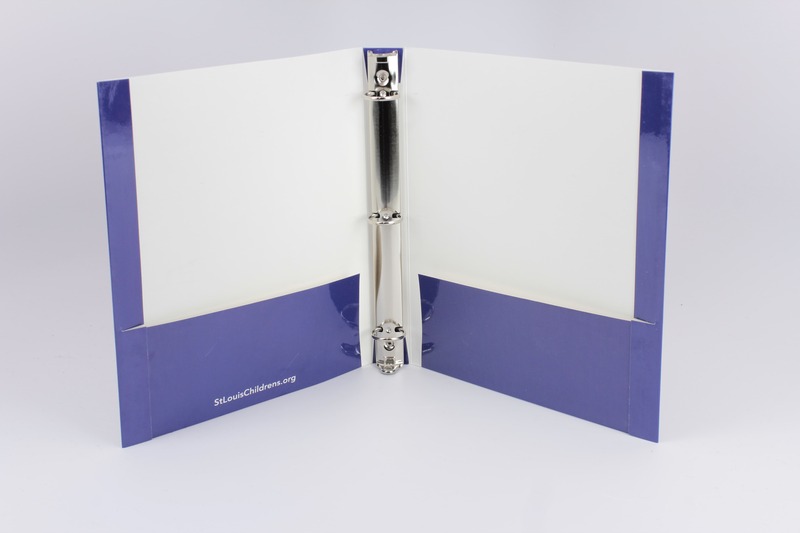 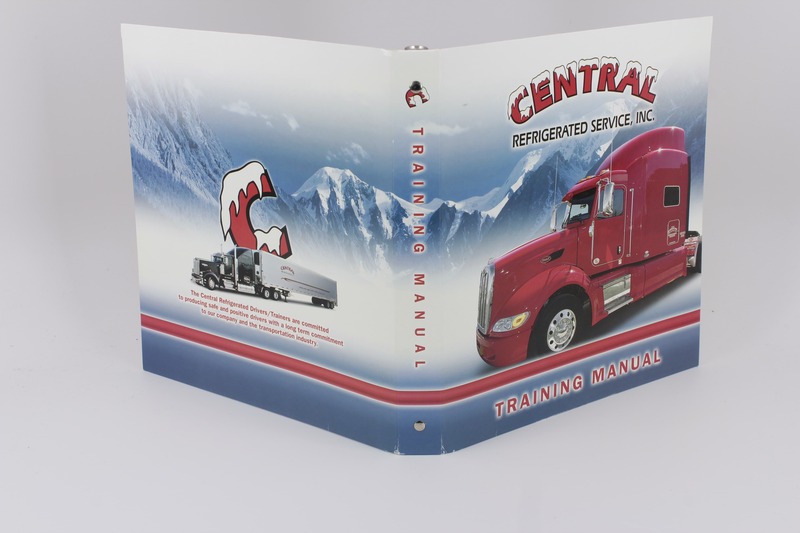 Different weights of the material “SBS“(a rigid board paper stock) and various methods of finishing can make virtually anything “come to life” with this type of binder. 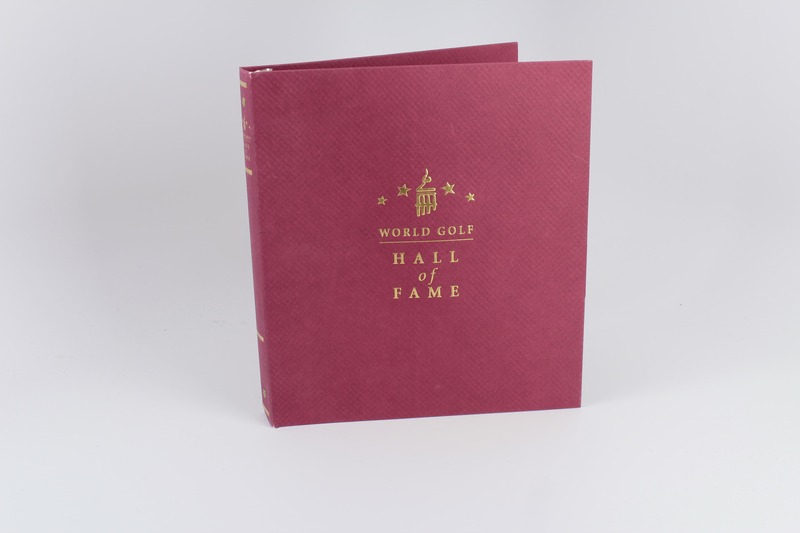 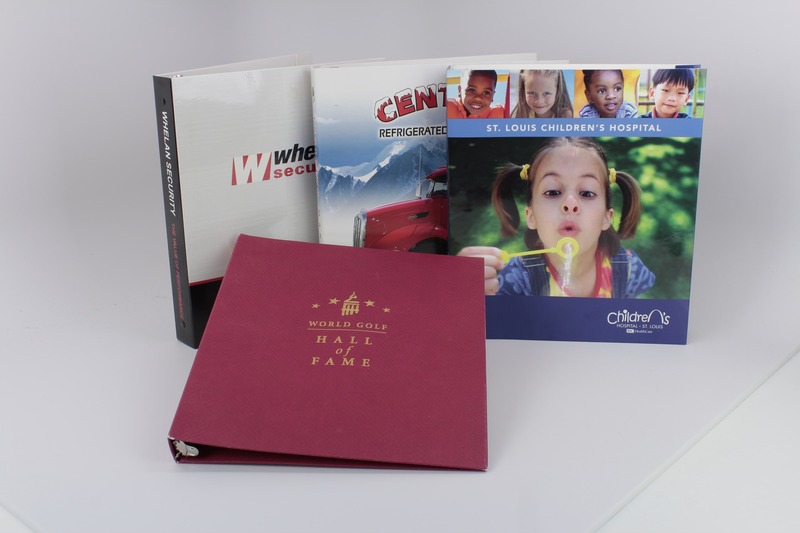 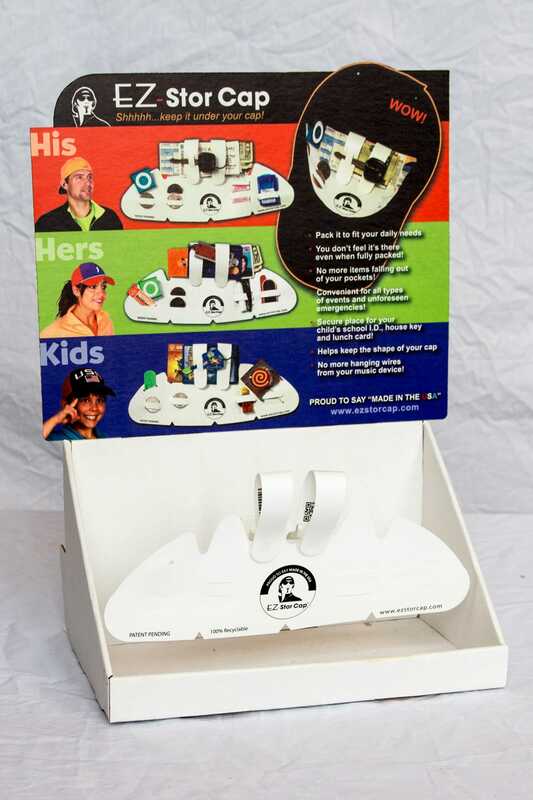 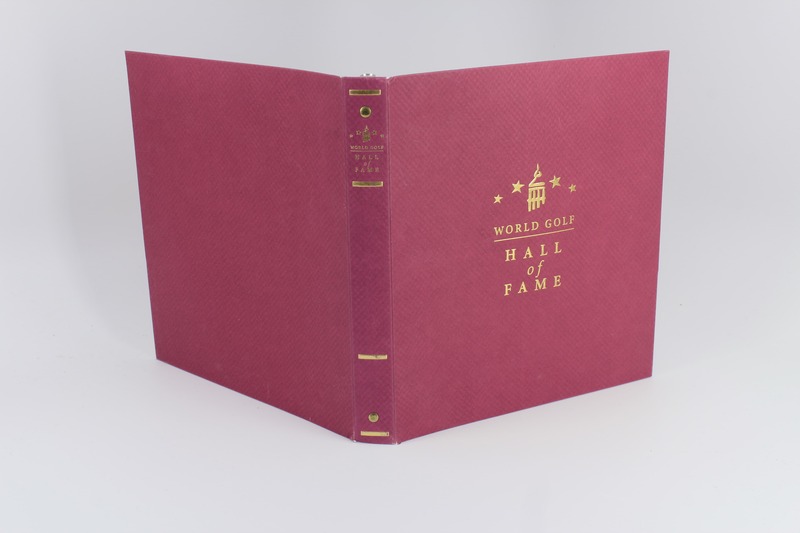 Offset printing and a combination of lamination and embossing techniques are key applications for this lightweight material.